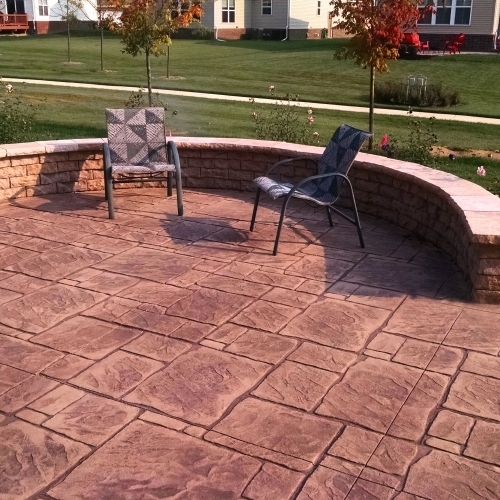 Our team has many years of experience designing and installing stamped concrete projects and we always make sure we use the best products available in the industry. 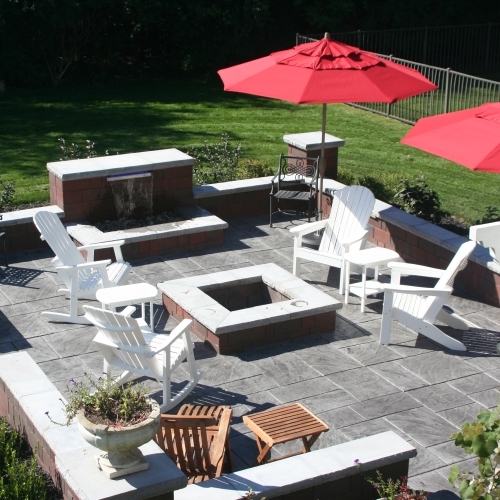 There are many ways for you to use this in improving your property in Fenton, MI. 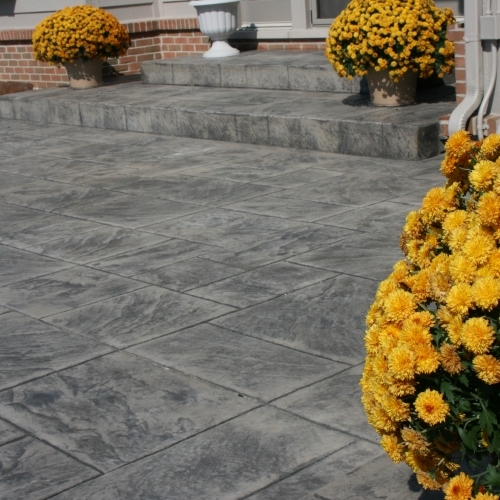 It can be used for building patios, walks, driveways, pool decks and more. We continue to hold ourselves to the highest quality of standards and we are always trying to focus on how we can better satisfy our customers. We are always look forward to working with new customers. Browse through some of the photos below to get a better sense what we have been doing for homes in Fenton for decades. 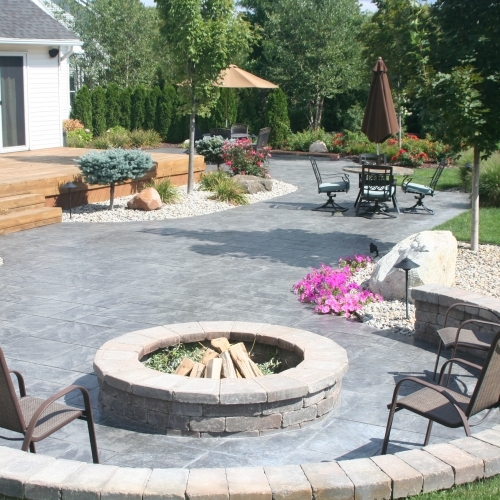 Request a quote from us online if you already have a decent idea of how you want us to install stamped concrete at your location, or feel free to call us to further discuss your options with one of our dedicated staff members.